The Peterborough Petes sported special plaid jerseys Thursday night (November 2nd) for #PetesPlaidNight for the United Way in front of a huge crowd clad in plaid. Their special plaid game worn jerseys are now up for auction, with the bidding closing November 12th! Proceeds go to the United Way. 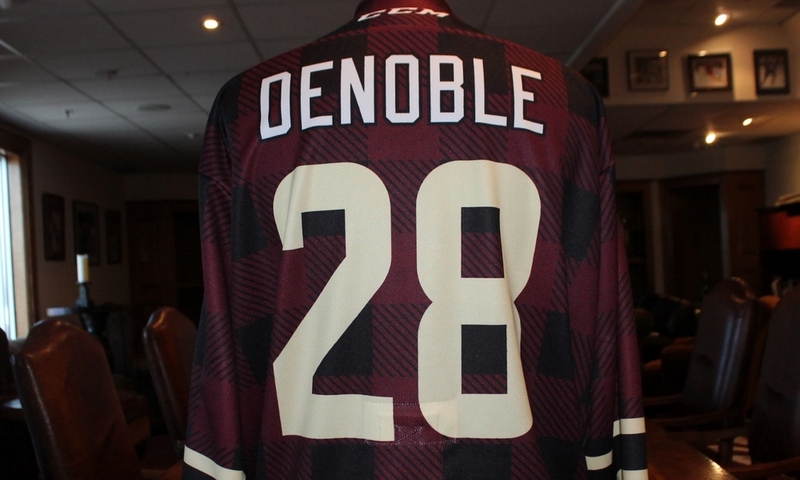 Bid here on your fave player's plaid jersey.